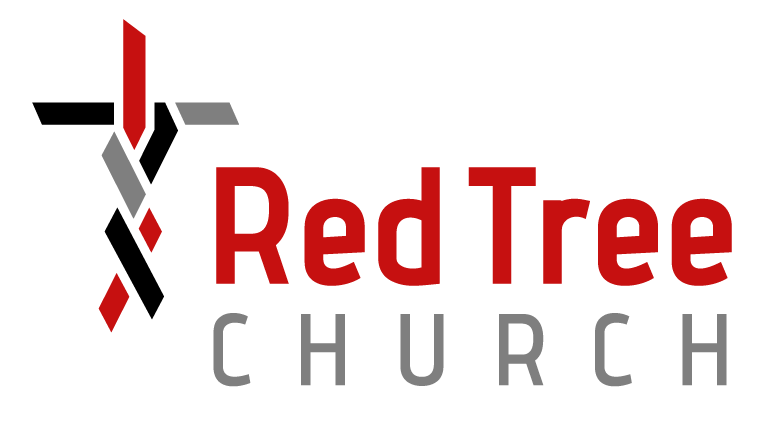 Red Tree Churches have a very simple mission. We exist to glorify God through seeing lives transformed by the gospel of Jesus Christ. We believe the church to be so much more than just a Sunday event. The church is who we are as the people of God, an outward expression of what is being accomplished through the life transforming message of the gospel. We view the church as family, a redeemed people being reunited to God and one another through Jesus Christ. Our desire is that everything we do as the church would be a reflection of that message. We also desire that as the gospel changes the hearts of God’s people that change would flood into the streets of St. Louis and the world around us. be marked by transforming joy and love for one another. of worship, discipleship, community and mission in our city.